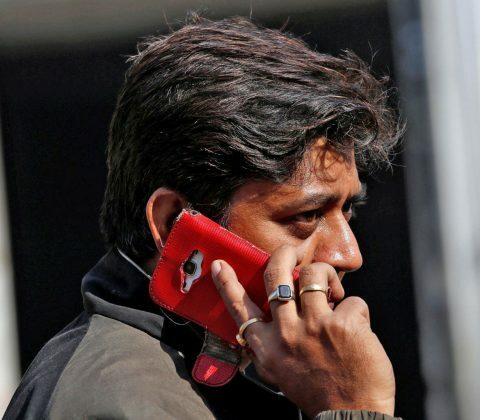 Skype Lite is “the new Skype built for India to help you stay connected on the go.” Targeted at the burgeoning market in the country, Skype Lite seeks to address a number of pain points specific to developing countries. The post Skype Lite, lightweight version of the video-calling app, now available in India appeared first on Digital Trends. 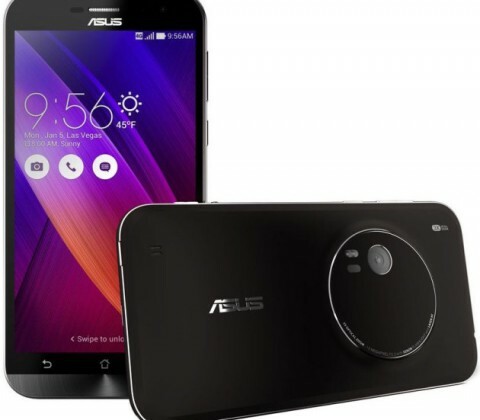 The ASUS ZenFone Zoom just went for pre-order on Flipkart in India. Other than Taiwan, the company’s homeland, and the United States, India is the only other country accepting pre-orders. 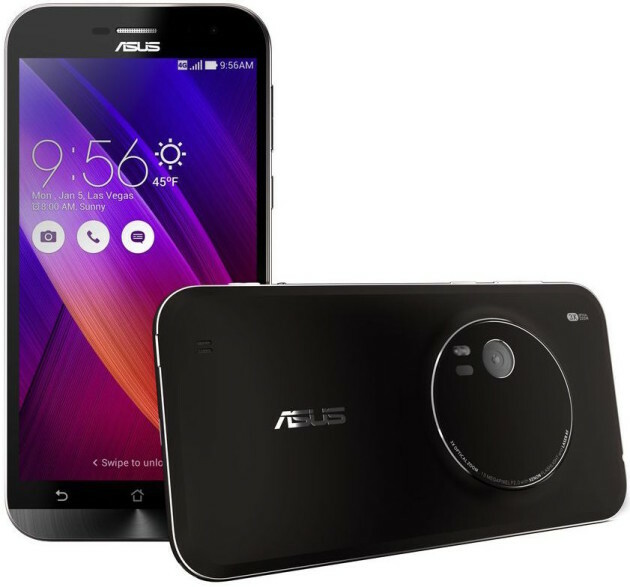 The ASUS ZenFone Zoom combines a high quality camera into a smartphone while maintaining a fairly thin profile. In matter of fact, ASUS is saying that this is the only smartphone in existence with 3X optical zoom in a body this thin. For a more in-depth look at the list of specifications, view this article covered by a member of our team when the device first released. The ASUS ZenFone Zoom costs INR 37,999 on Flipkart. This is approximately $ 560 in USD. That will get you a whopping 128GB of internal storage. It’s available in choice of white or black, both in which are still in stock. 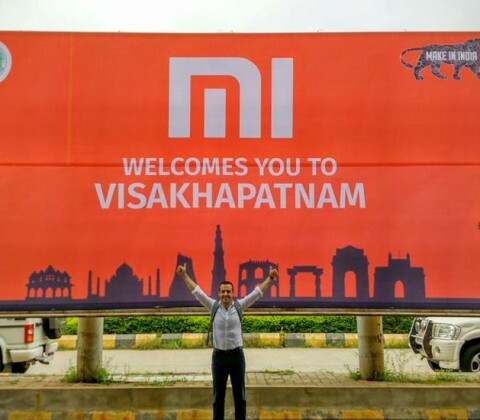 The device is expected to launch in India early February. This is when all pre-orders will be sent out. Motorola’s latest Moto 360 smartwatch has hit Amazon in India. Prior to today, the only way to purchase the new Moto 360 in India was on Flipkart. With the addition of Amazon, users now have a secondary option when buying the new Moto 360 just in case one sells out. Up for sale on Amazon are four versions of the smartwatch, the black 46mm, the silver 46mm, the black 42mm, and the silver 42mm. Both black versions include a black leather band and both silver versions come with a cognac leather band. Pricing is nearly the same as Flipkart which ranges from INR 19,999 (approx. $ 300 USD) to INR 24,999 (approx. $ 375 USD). To purchase yours, tap the source link down below. Some manufacturers follow the strategy of slimming down the handset’s battery to make the device as thin as possible, often, seemingly, to the detriment of the user experience. Lenovo is bucking that trend, though, with its Vibe P1 and Vibe P1m handsets sporting batteries with capacities of 5,000mAh and 4,000mAh respectively. According to a media invite sent out earlier, Lenovo is launching both handsets in India on October 21st. 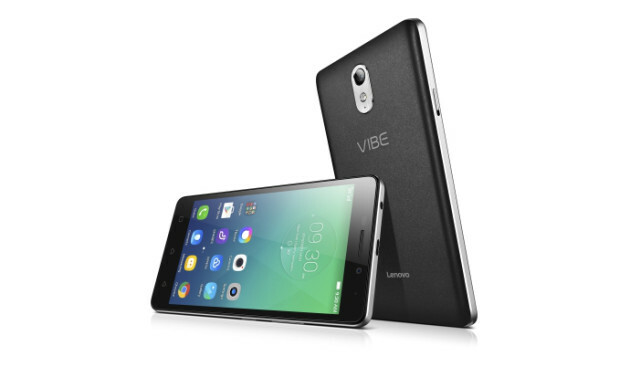 Let’s take a look at the larger of the two handsets first, the Vibe P1. Lenovo has bundled in features such as Rocket Charge, which seems to be very much like Qualcomm’s Quick Charge 2.0 technology, delivering 2.8 hours of talk-time for just 5 minutes of charge. There’s also a physical switch that enables the OneKey Power Saver function, extending battery life. 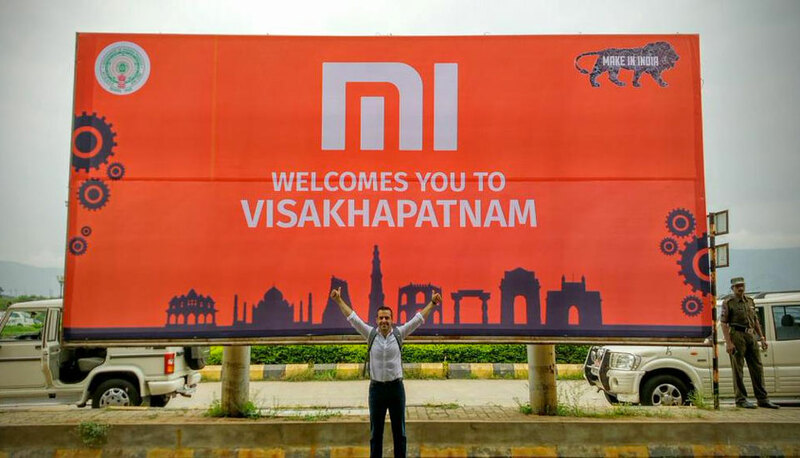 The Vibe P1 will launch in India for around Rs. 17,500 ($ 270) on October 21st. Available in Platinum or Graphite Grey. On to the mini version of the Vibe P1, if you will, the 5-inch Vibe P1m, and here we see a more budget-friendly offering from Lenovo. The Vibe P1m doesn’t have NFC connectivity, bit it does apparently have a nano-coating to help it withstand accidental spills, as well the physical OneKey Power Saver switch, which helps extend battery life. Check out the rest of the specifications below. The Vibe P1m will launch in India on October 21st, with a price tag of around Rs. 10,000 ($ 154). 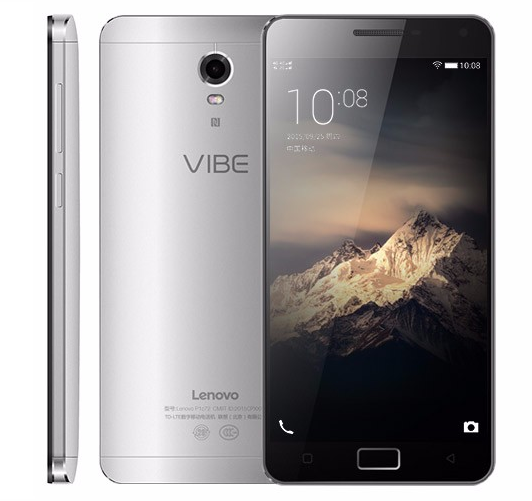 What do you think of Lenovo’s Vibe P1 and P1m handsets? 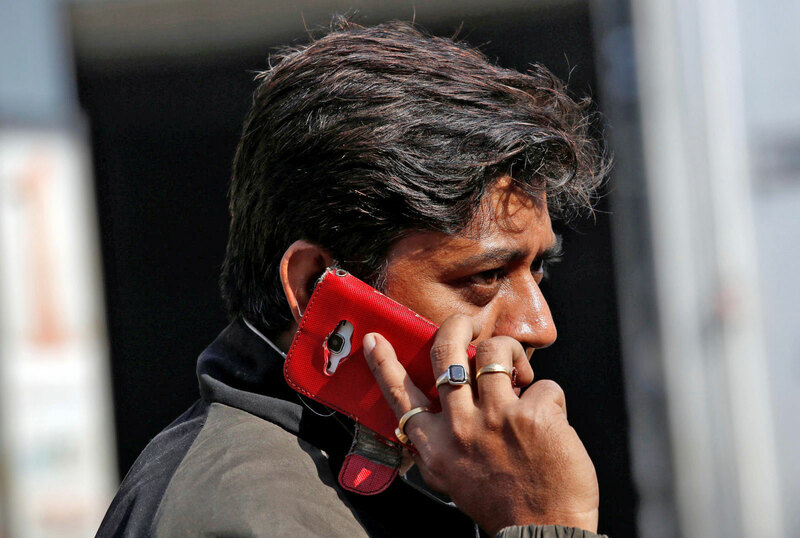 Have they been priced keenly enough for India’s congested smartphone market? Samsung has opened an Experience store in Leh, India, making itself to be the world’s first exclusive brand retail store at the highest altitude: 3600 meters high. This expansion makes Samsung the first brand to offer a direct distribution and service outlet in the Leh-Ladakh region. This new Experience store will offer demonstrations, consultation, and support to customers in the area, Samsung India says. 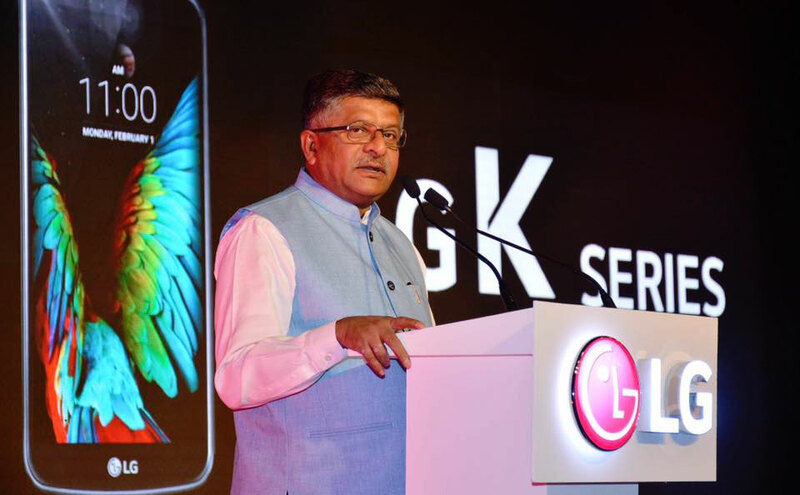 This will help the company give consumers direct access to its premium products, furthering its presence in India. “Samsung will be wherever our consumers are. Our brand and service store in Leh, the highest altitude exclusive brand store over 3,600 meters high, will provide a unique and differentiated retail experience to our consumers. This store will not only display our new innovative products, it will also be a one stop shop for consumers to experience advanced features and solutions offered in these Samsung Smart devices,” says Mohandeep Singh, Vice President of Samsung’s Mobile Division Sales. The Samsung Experience Store and Service center will allow customers in the region to see devices like the Samsung Galaxy S6 Edge+ and no doubt the rumored Galaxy S7 when it launches in a few months time. “Samsung is the first brand to set foot in the region with an exclusive showroom and we are committed to strengthening our reach further,” Singh said. Samsung’s commitment to have a presence wherever consumers are rings true in how hard the company tries to have a device in every corner of the world. Well, that didn’t take long. After leaving Europe to make do with the Galaxy S6 Edge+ in 2015, many Note fans wondered whether other regions would share the same fate of being unable to upgrade to the Note 5. As was previously rumoured, though, Samsung is putting those fears to bed in India, at least. Note fans in India will be pleased to find out that the Note 5 will be available to purchase from September 20th. The 32GB variant is priced at Rs. 53,900 ($ 806), while the 64GB version can be ordered for Rs. 59,900 ($ 896) from online retailers as well as stores across India. 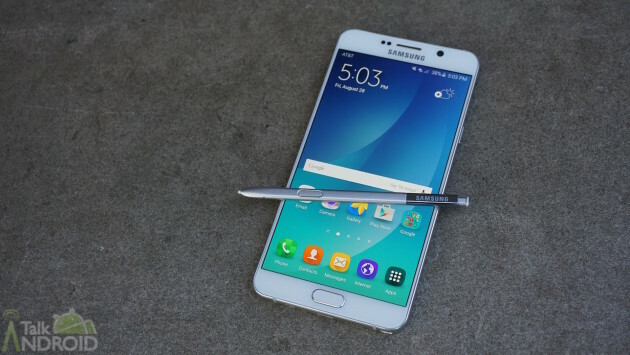 The Note 5 will be available in Black Sapphire, Gold Platinum, and Silver Titanium options. As is customary with pre-orders, there are a couple of perks to doing so, namely a wireless charger as well as a one-time screen replacement included in the bundle free of charge. 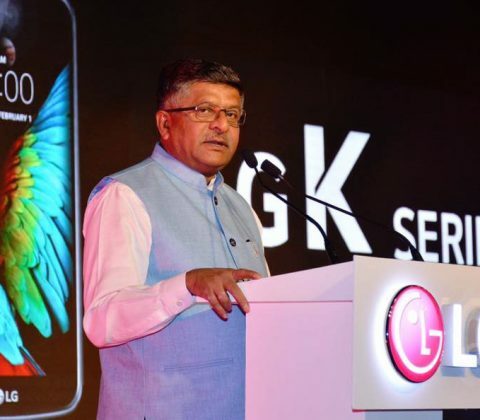 During the launch, Samsung stated that all the smartphones it sells in India are manufactured locally, as part of its ‘Make in India’ campaign. 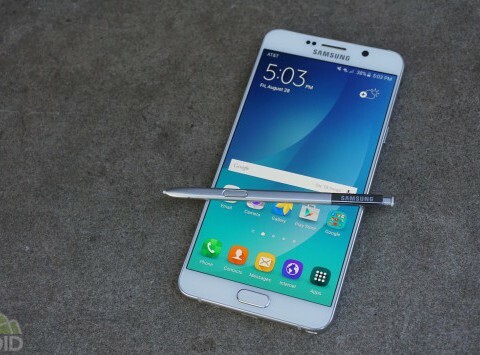 If you live in India, will you be upgrading to the Note 5? Let us know in the comments. The Indian smartphone market is fiercely contested, nowhere more so than the entry-level segment which sees a new entrant from Intex called the Cloud M5 II carrying a price tag of Rs. 4,799 ($ 75). The Cloud M5 II is available exclusively from the Indian retailer, Flipkart. Let’s have a look at what the Cloud M5 II has to offer. In the box: Handset, Battery, Earphones, Data Cable, Charger, manual, screen protector. For the price of just Rs. 4,799 ($ 75), the Cloud M5 II would appear to be a more than acceptable offering, with its main claim to fame being the front-facing flash, albeit coupled with a 1.3MP camera sensor that means you won’t be entering any photography competitions anytime soon. The Cloud M5 II is available from Flipkart in two colour schemes – white/orange and black/blue. 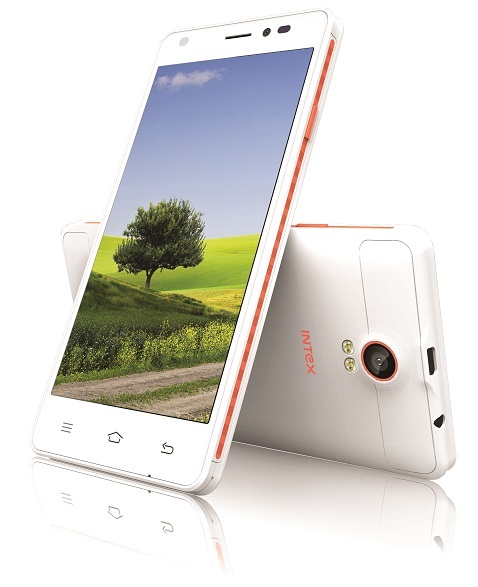 What do you think of Intex’s latest budget smartphone? 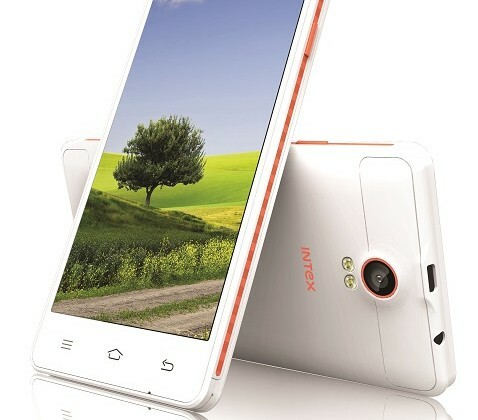 New Delhi (India) – May 21, 2015: Intex Technologies, the leading Smartphone Company that believes in launching the best innovative products today announced the launch of Cloud M5 II exclusively on Flipkart, India’s largest ecommerce marketplace. The smartphone features a 12.7 cm (5-inch) FWVGA TN display which runs on Android 4.4.2 Kitkat on a 1.2 GHz Quad Core Processor and comes with superior sensor technology. The feature rich Dual-SIM smartphone is priced at INR 4,799. Focusing on the design, the device comes with a stunning 5MP rear camera with flash and a 1.3MP front camera also with flash that supports clicking selfies, taking panorama shots and continuous shots by using the volume button. Cloud M5 II also comes with an inbuilt memory of 8 GB, expandable up to 32GB. Additionally, the device has a light sensor that adjusts the screen brightness by detecting the light intensity of the environment. The product has a bunch of pre-loaded apps like Service, Clean Master, Ask Me, OLX etc. 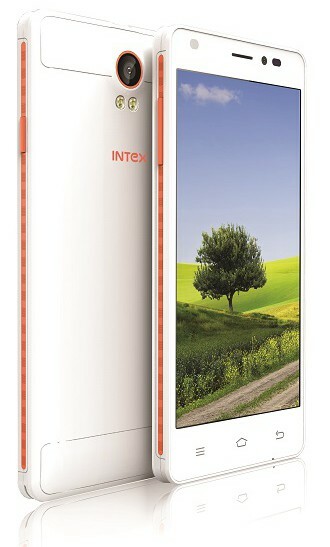 This stunning device will be available in the colour variants of – White+Orange and Black+Blue.